Bloomberg has announced a new, two-day conference featuring CEOs, investors and government officials called the Bloomberg Breakaway Summit. The invite-only conference, held May 24 and 25, will explore topics like new markets and attracting top-tier talent. Speakers at the Breakaway Summit include Michael Bloomberg, Austin Texas mayor Steve Adler, Alphabet executive chairman Eric Schmidt, Sam’s Club senior vp Tracy Brown and many more. 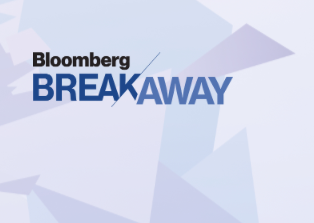 For more info on the sold-out Bloomberg Breakaway Summit, click through.